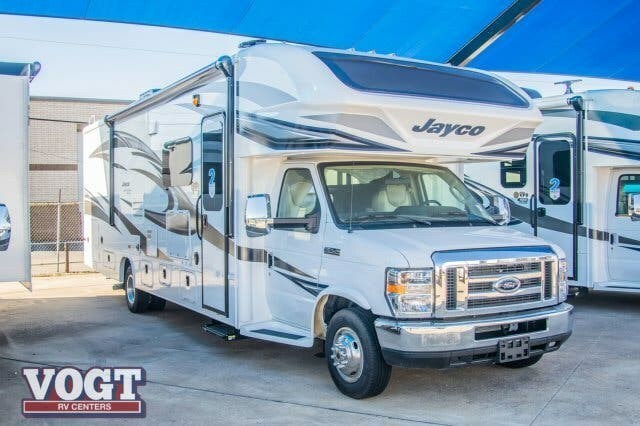 Load up your family and head out on your next road trip with this Greyhawk class C gas motor home. 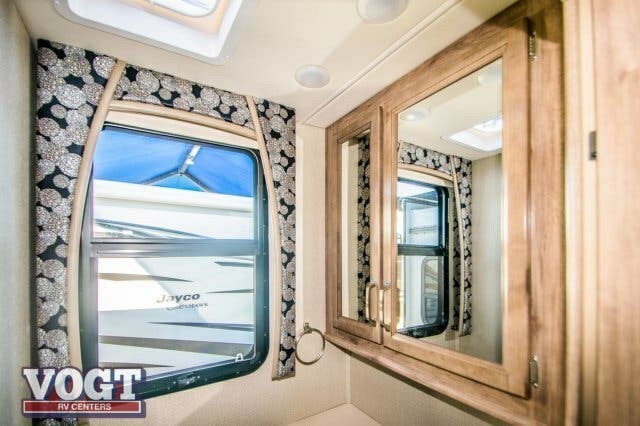 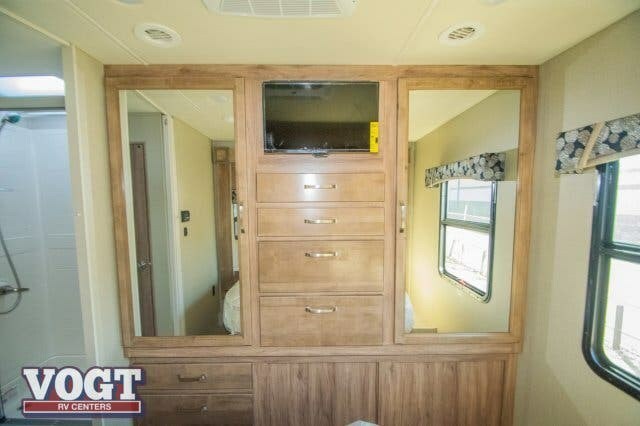 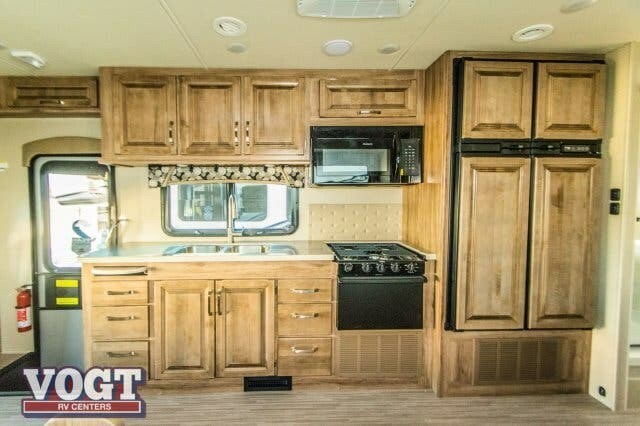 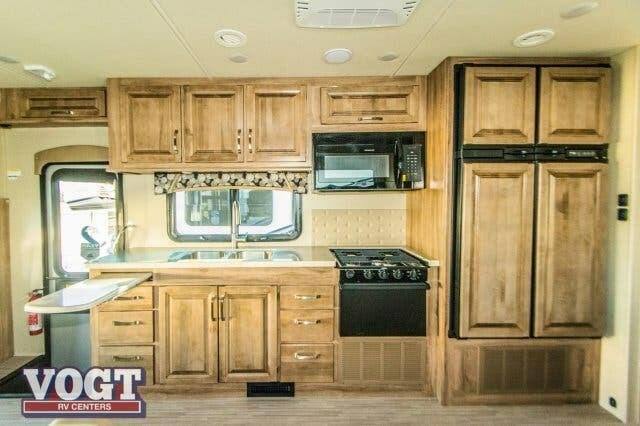 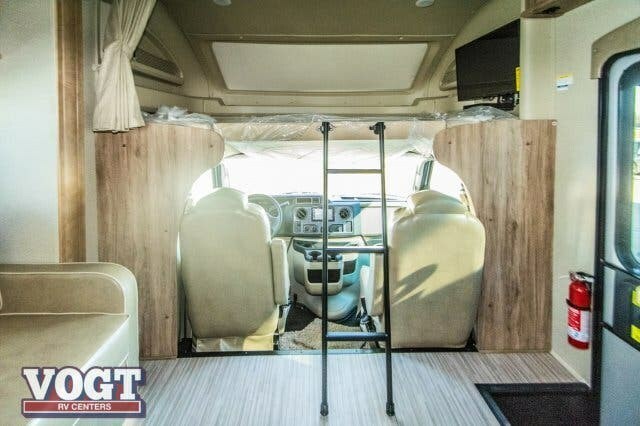 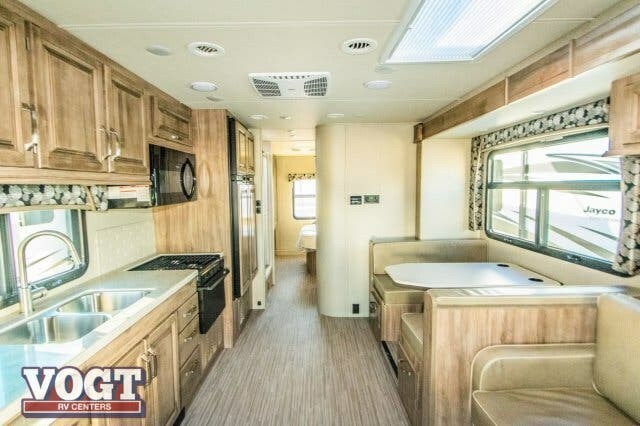 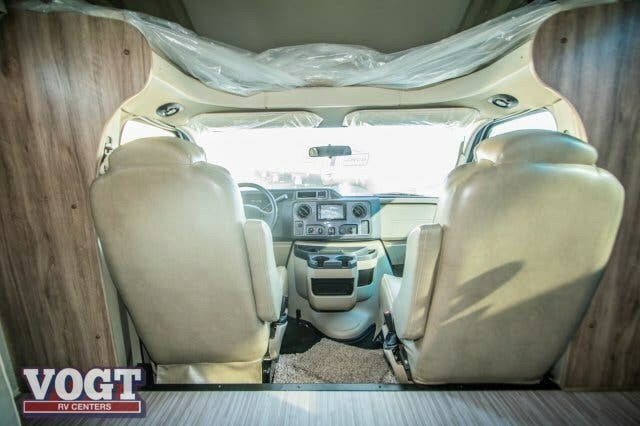 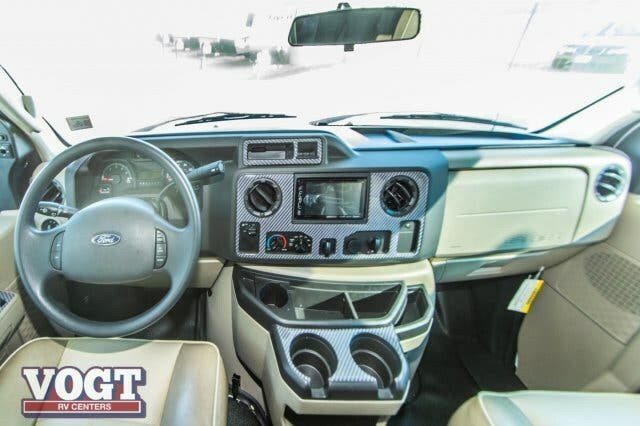 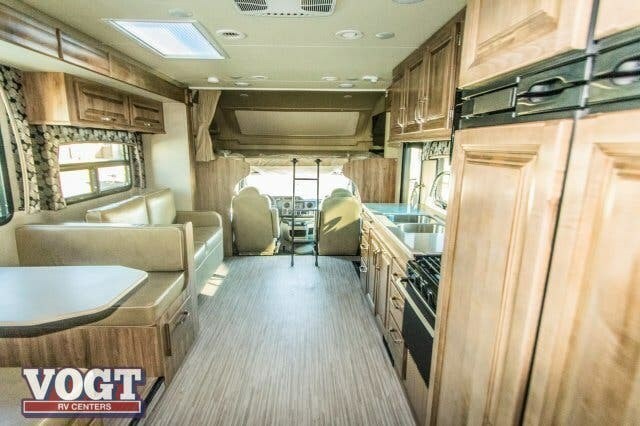 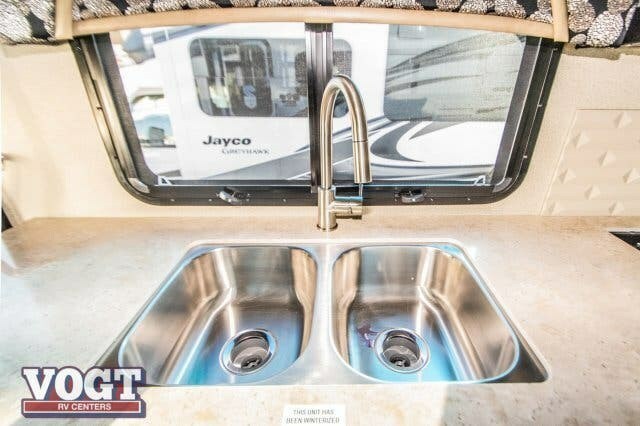 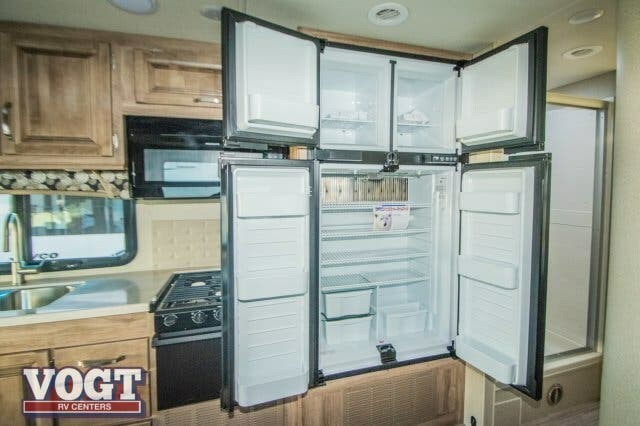 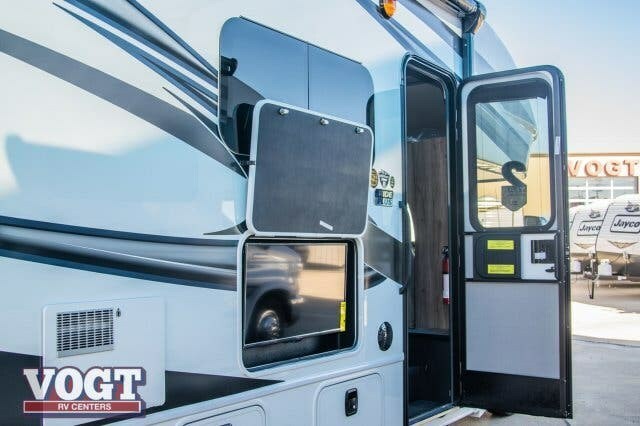 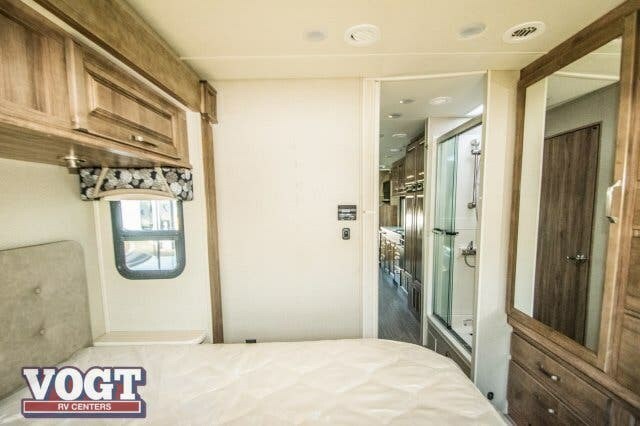 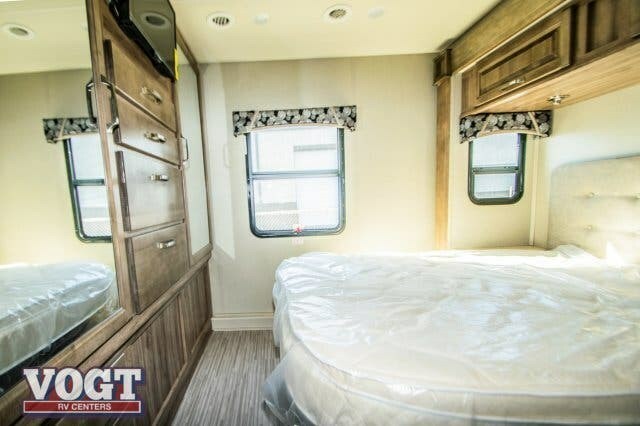 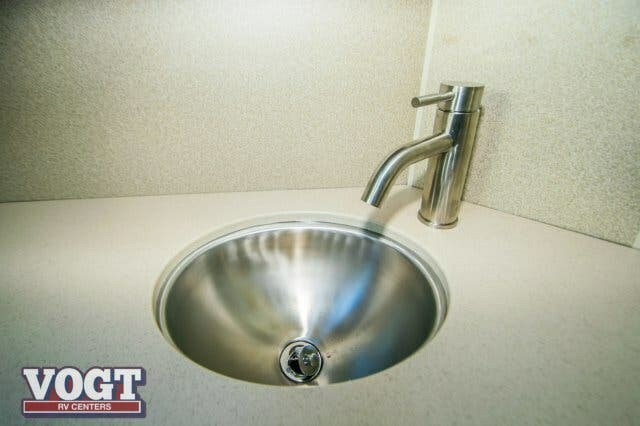 Along the exterior you will find plenty of storage compartments for all of your outdoor camping gear, plus there is a 16' awning offering an outside living area protected from the elements. 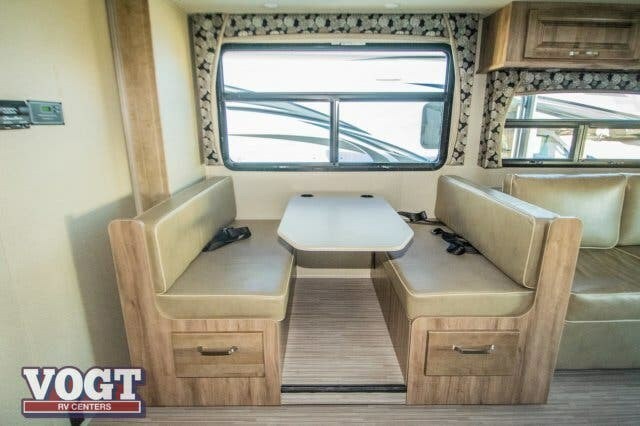 Inside this model there are double slide outs which help to open up the floor space in the bedroom and living/kitchen area. 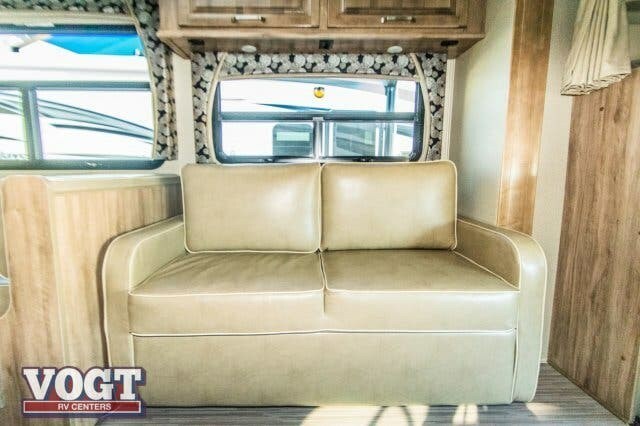 Seating can be found at the booth dinette and the tri-fold sofa and at night both furnishings can easily convert into additional sleeping space. 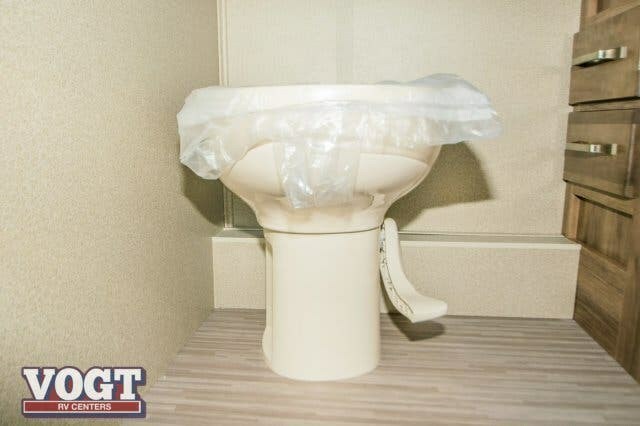 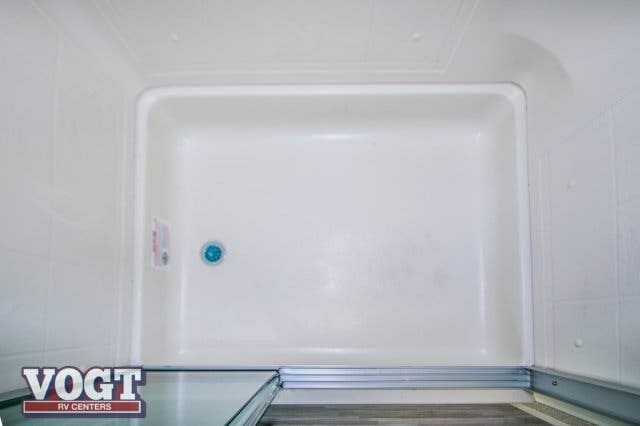 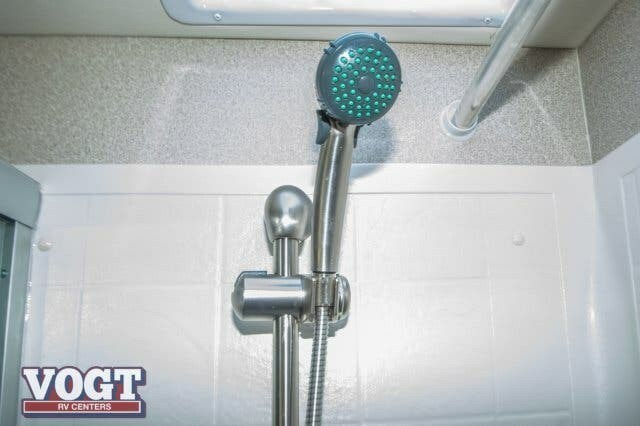 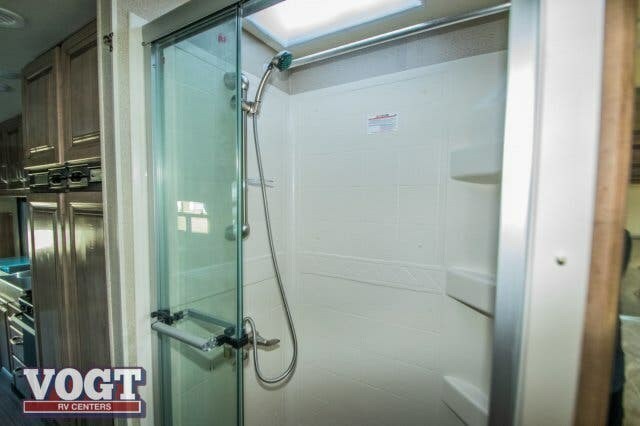 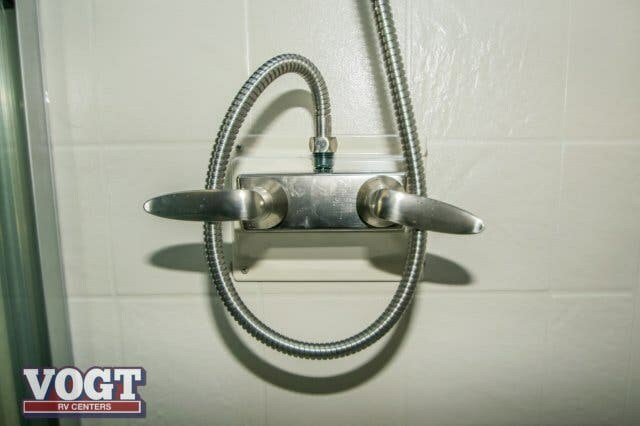 The split bath allows someone to be showering while another is washing their hands in privacy. 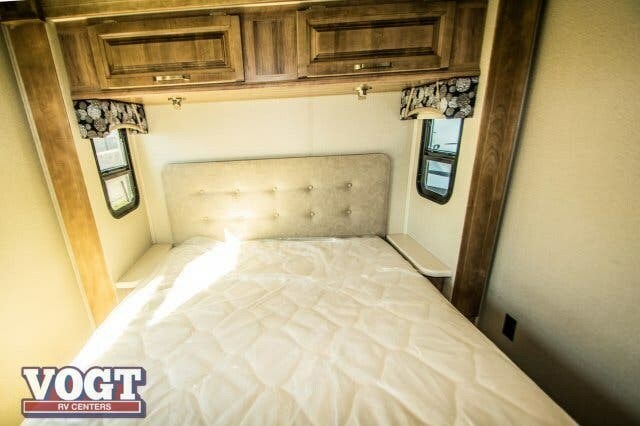 In the rear bedroom you will enjoy a walk-around queen bed, a large wardrobe, and a TV. 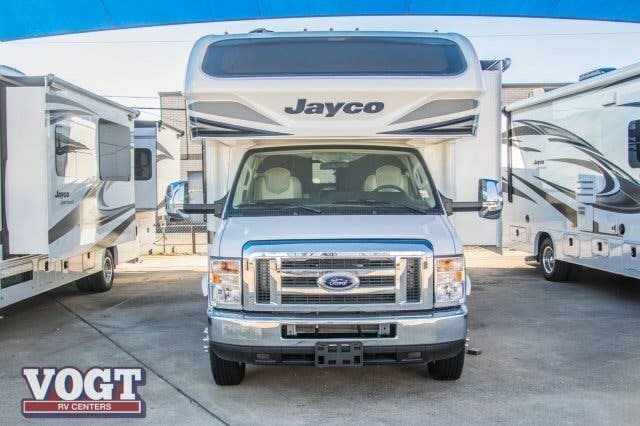 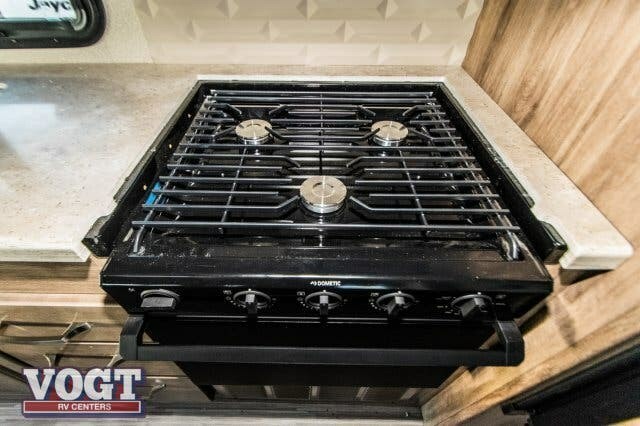 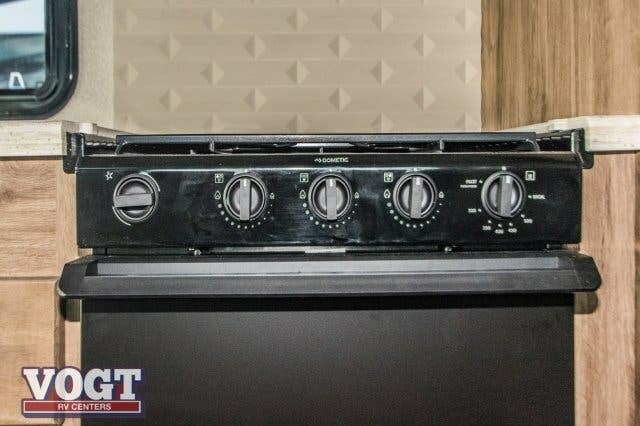 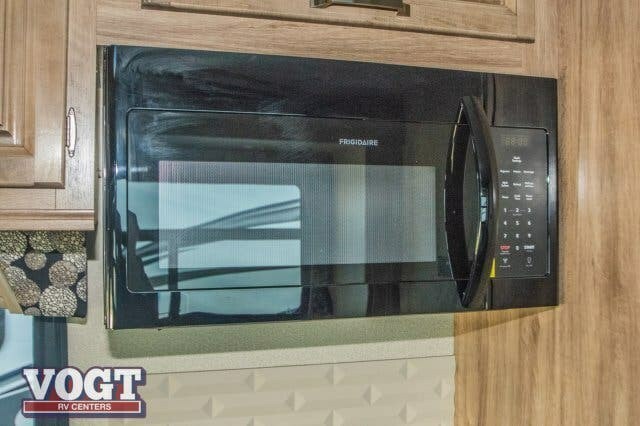 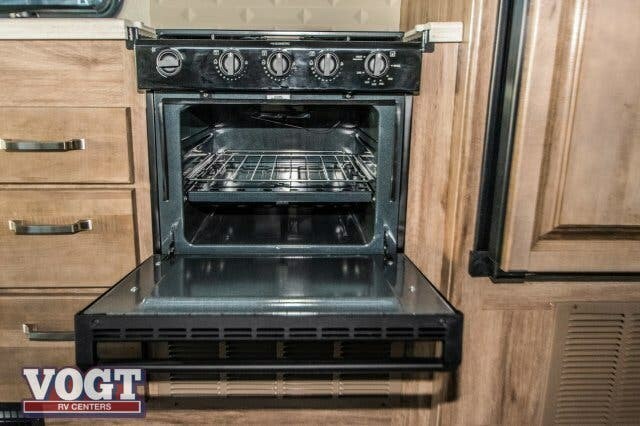 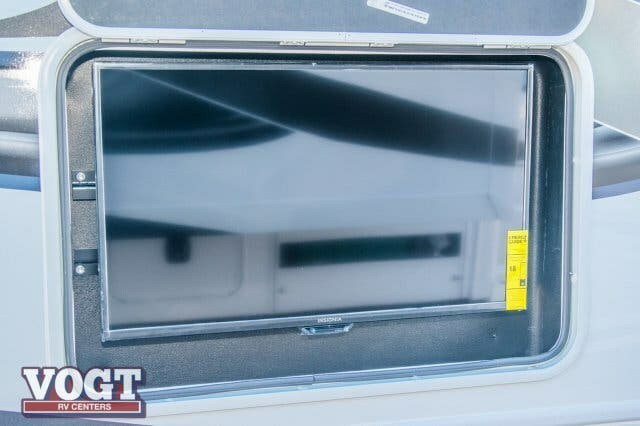 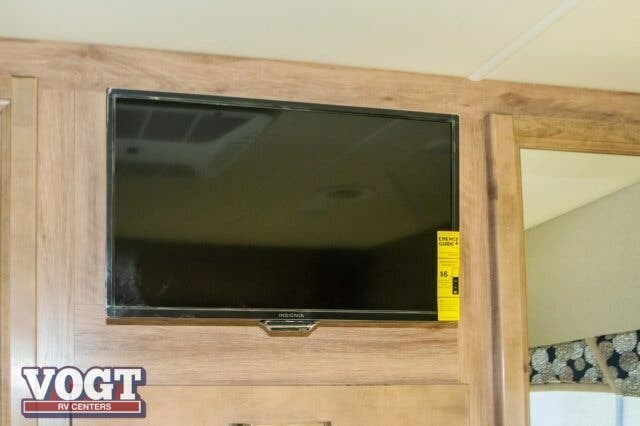 Check out Stock # KDC01796 - 2019 Jayco Greyhawk 29MV on jaycorvsource.com!